Genius Box is a potentially harmful program developed by TGF Interactive. 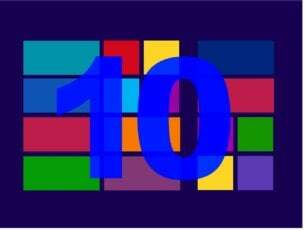 It is an adware that displays advertisements in the form of banners and pop-ups with the label “Ad by GeniusBox” or “TGF Interactive”. The developers of this program claim that it is a “downloadable app”, but most often the program gets installed in your system unknowingly, without your prior consent. 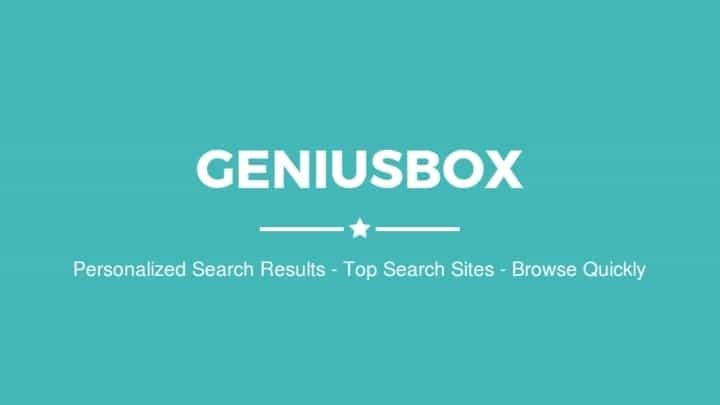 Genius Box is a downloadable application that is designed to enhance your search experience. 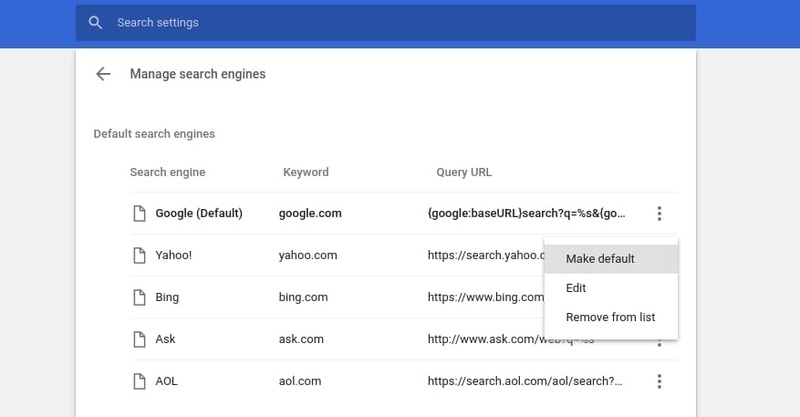 With Genius Box installed, you can quickly and easily view the most relevant search results from all your favorite websites and search engines without having to open additional windows / tabs, or going to multiple sites and then performing the same searches on each of them. To enable its features, GeniusBox installs as a local proxy and interprets content from encrypted web pages. Although it hasn’t been labeled as a virus, experts throughout the Internet label Genius Box as a potentially harmful application, owing to the deceitful nature of its installation and the discomfort it creates later. Right after it has been installed in your system, you will start getting too many intrusive ads on your web browsers. 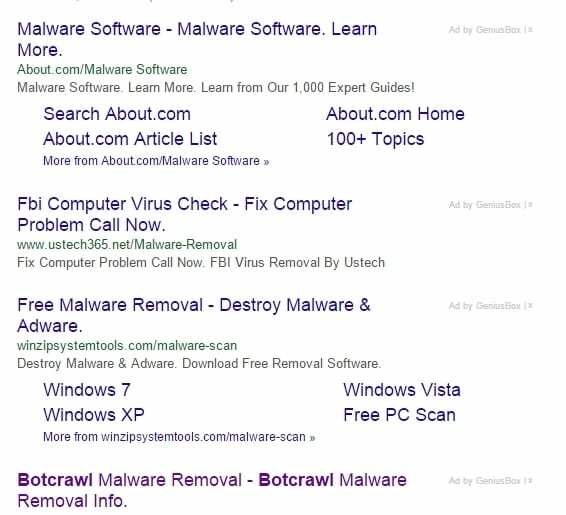 These ads may appear as banners in your search results or as pop-ups. Furthermore, this application may redirect you to sponsored links and unknown websites, making your web browsing experience a nightmare. 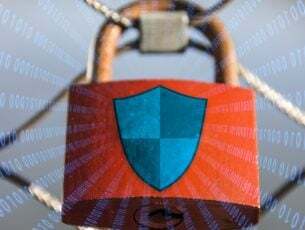 Furthermore, the pop-ups and redirects created by Genius Box may get you involved with other adwares or actual malwares that can do harm to your system. It is recommended that you take the necessary steps to remove this application as soon as you get the early signs of its presence. Early removal can prevent future damages to your system. In order to completely remove Genius Box and its components from your computer, you’ll have to follow the two stage procedure listed below. Also do the same for any suspicious/unfamiliar programs that were recently installed (will appear on the top of the list). Chances are, your web browser’s search settings and homepage were modified by Genius Box. 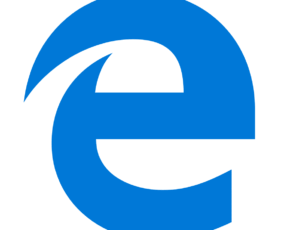 To remove these changes, you will have to reset your web browsers. Restart Chrome to apply changes. Click on Finish and Firefox will reopen. 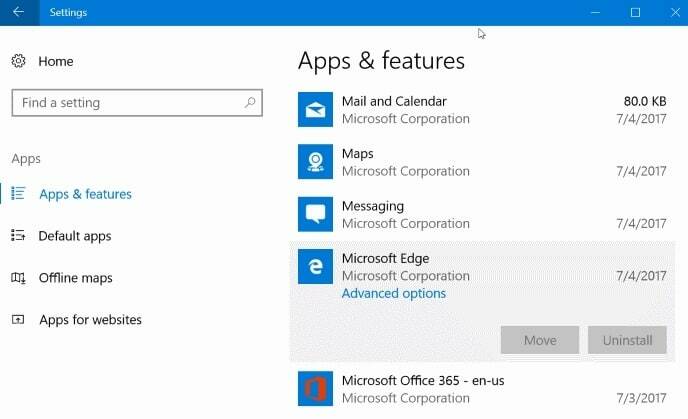 Edge should now be reset to its default settings. 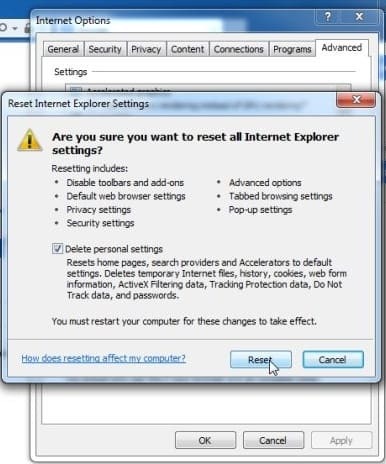 Restart Internet Explorer to apply changes. We hope that the solution listed above helped you remove Genius Box from your PC. As always, if you’ve come across other solutions to completely uninstall Genius Box, you can list the steps to follow in the comments below.